Rabada has taken 17 wickets from eight games so far and has been the best bowler of the tournament by some distance. Ever since his international debut in 2015, South Africa's pace sensation Kagiso Rabada is touted for greater feats. 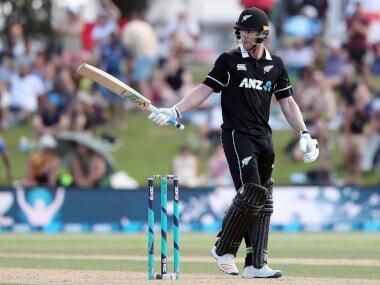 In fact it was evident in his early days as a cricketer as the tall bowler made heads turn with impressive performances in the ICC Under-19 World Cup in 2014, finishing as the second highest wicket-taker with 14 wickets in five matches at an astounding average of 10.28. Five years on, Rabada is set to spearhead South Africa's bowling at the ICC World Cup 2019 in England. 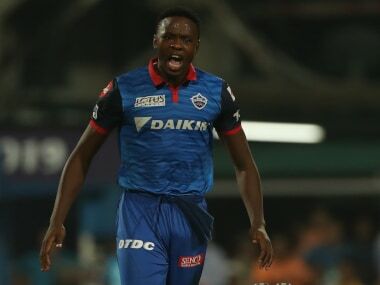 Widely considered as one of the best fast bowlers going around in the world, Rabada, 23, is currently plying his trade for Delhi Capitals in the Indian Premier League (IPL). Rabada has all the attributes required in a great fast bowler. 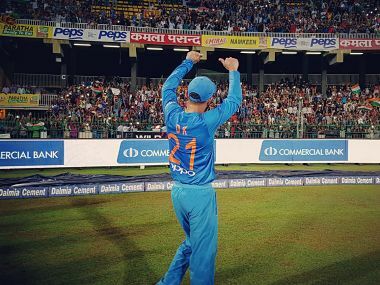 However, it is his yorker that has been in focus of late, after the speedster effectively used the weapon at decisive moments in the tournament, none better than the inch-perfect Super Over he delivered against the Kolkata Knight Riders, where he successfully defended 10 runs for his team. Rabada castled the high-flying Andre Russell with an accurate yorker that prompted Delhi Capitals' advisor Sourav Ganguly to title it as the 'Ball of the Tournament'. "You got to plan it well before executing it. And if you bowl it well, you got a big chance of taking a wicket. 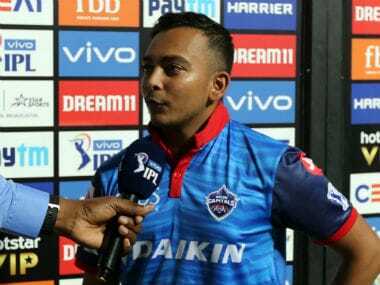 In the super over vs KKR for instance, I knew my yorkers were coming well during the game, so I decided to back it when I was called up to bowl the Super Over. I think more bowlers should bowl it because it’s a very effective delivery," Rabada told CricketNext. With the IPL ending a fortnight ahead of the ICC World Cup, cricket boards have been keeping an eye on their players and their workload. Special focus has been on fast bowlers and the boards have asked players to return early. Rabada believed four overs for a fast bowler isn't an extremely tough ask but remained circumspect, suggesting that an injury could be picked at any time. Taking a preventive route would be an ideal scenario, he opined, especially ahead of a marquee international tournament. Rabada said,"CSA (Cricket South Africa) wanted us, bowlers, to come back from the IPL to be able to get some rest and get ready for the World Cup. We’ll see what happens. But I think playing four overs is not much of a risk, but at the same time, you never know. 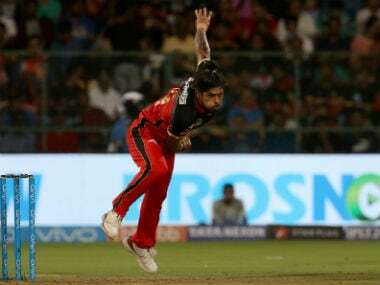 "The precautionary measure would be to take some rest especially these days, as fast bowlers are quite the talk of the cricket world these days – preserving fast bowling as an art and injury prevention and management. So the precaution would be to pull them out a bit early."